If you see a better price on any of our items please let us know. We will meet or beat other sellers prices when ever possible. 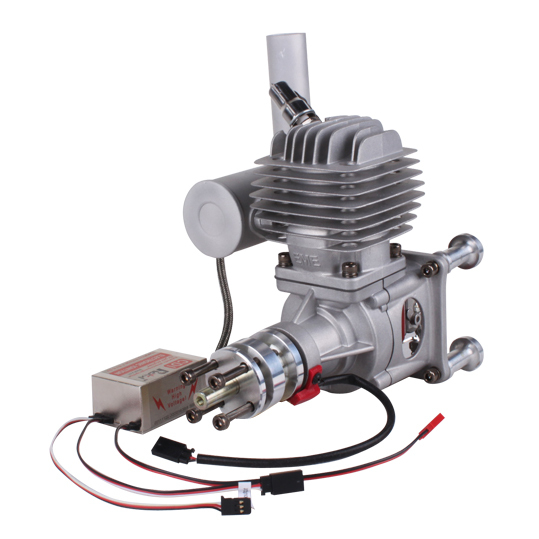 We offer a full line of electronic speed controls, rc battery chargers, rc accessories such as servos, props, arf kits, a great gas section offer EME, DLE, DLA, MLD,, PTE, and many other engines, Gold Wing RC, Ecom, ESM, Winner's model EPP kits, and others. 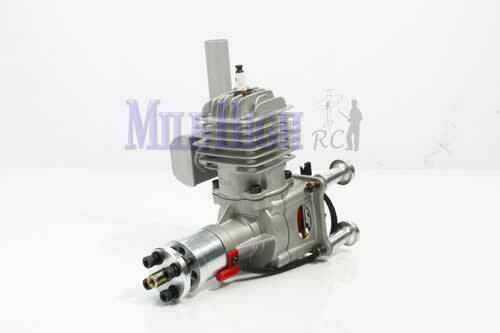 miracle rc switches, props, regulators, LiFe (a123) packs. 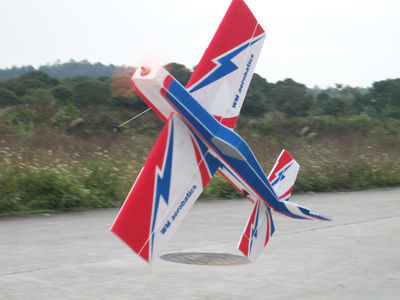 The gas section also has some good economical servos and props. 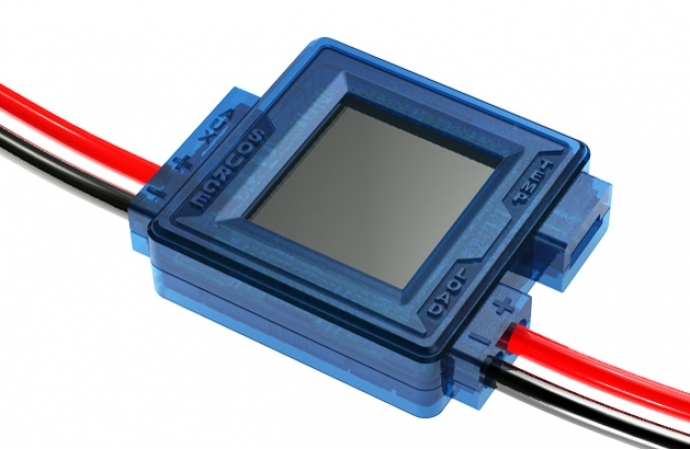 Check out the Optic Kill Switch it is a great value!!! 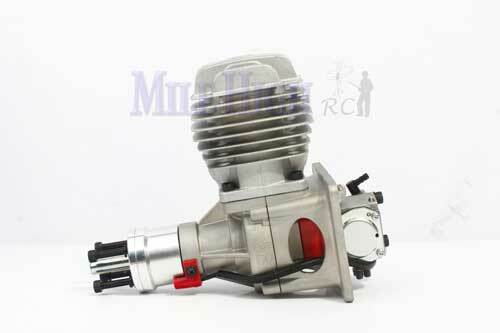 Canister mufflers and pitts mufflers to fit most 20CC-150CC engines including DLE30, DLE55, DLE111. 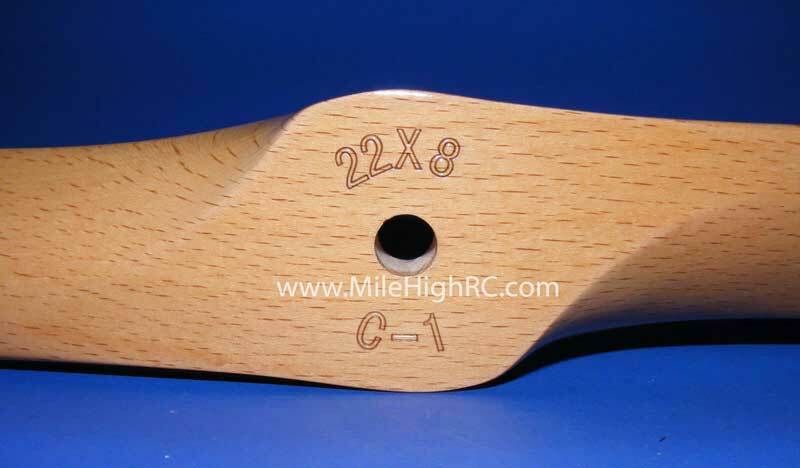 We offer a very competitively priced line of RC Mufflers to fit most applications. Including pitts mufflers, side dump mufflers, smoke mufflers, and canister mufflers. We also offer headers only for allot of common engines on the market. If you need a muffler we do not list feel free to drop us a line and we will see what we can do to stock it. 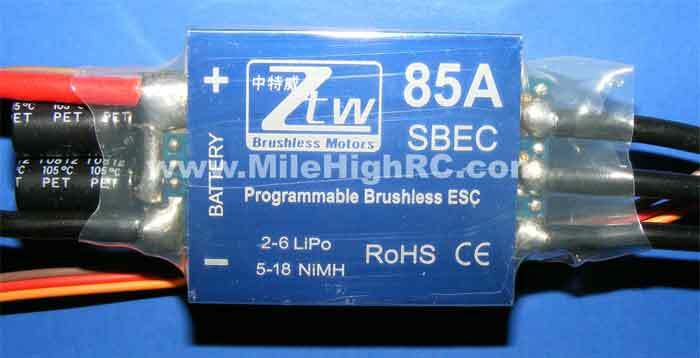 And of course as with all Mile High RC products they have a warranty. 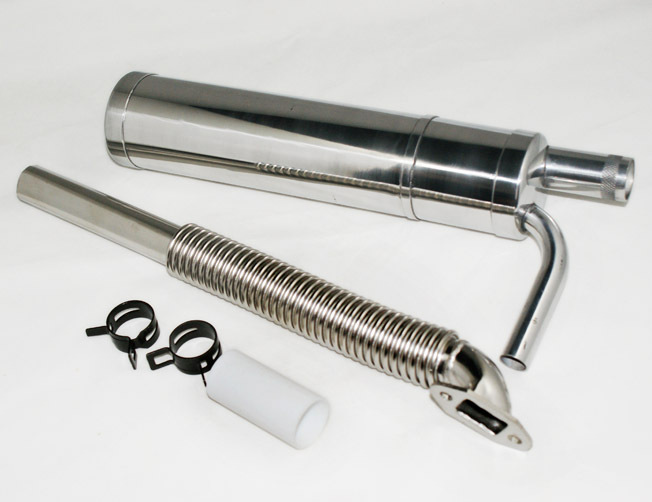 Check out the muffler page to see what we offer. 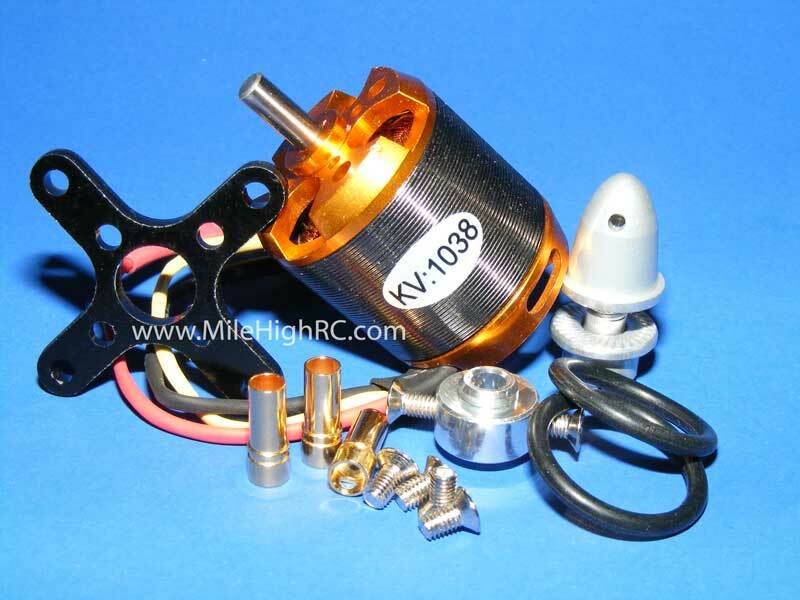 We have compiled a great line of outrunner motors. Little foam birds up to converting giant scale gas planes we are most likely going to have a motor that fits your needs. 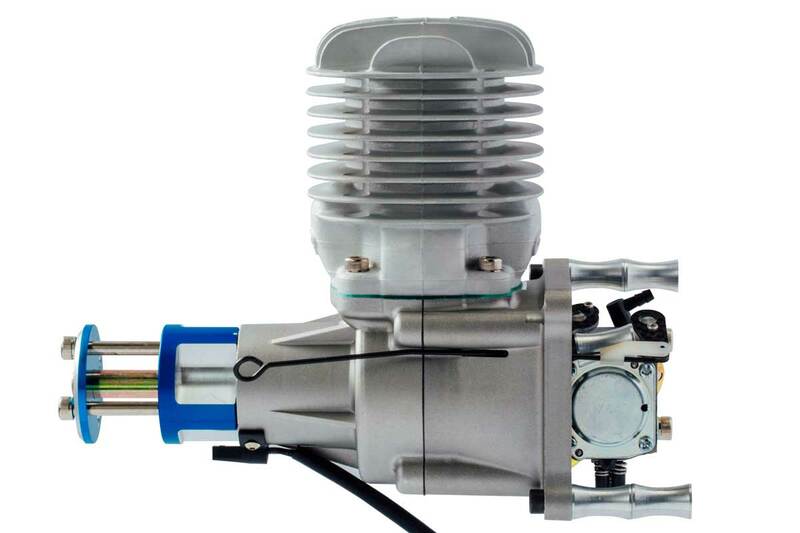 Current motor selection is from 80 watts up to 6400 Watts. 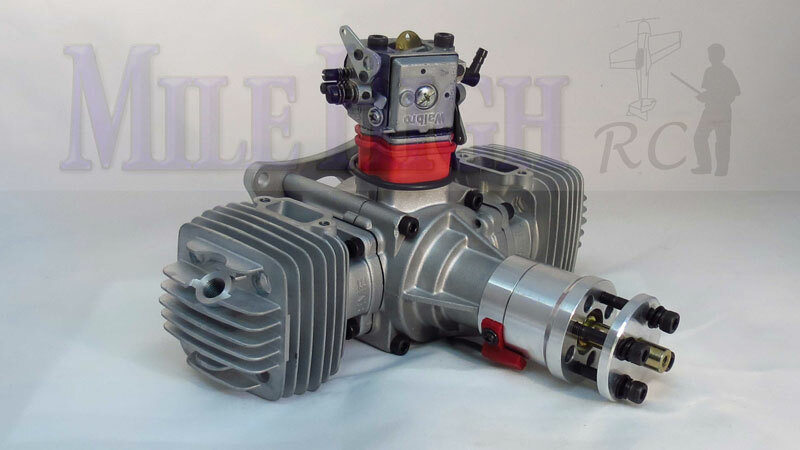 Our motors are very competitively priced, designed to compete with the guys over seas in price but perform like a motor twice the price, and of course are guaranteed to be from defects. The data you see is from our personal test stand and are real and accurate numbers. 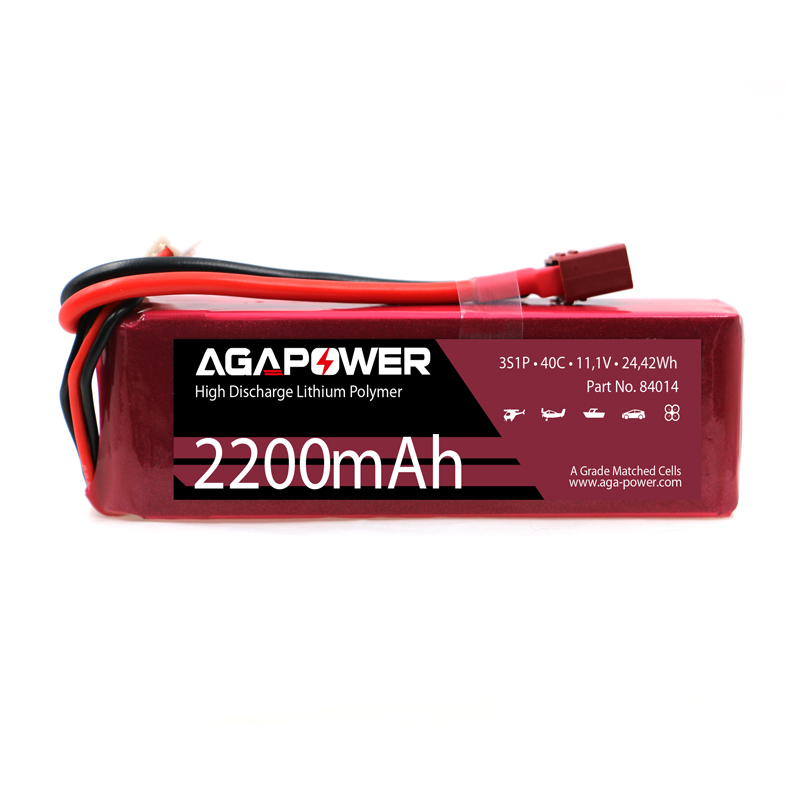 We use flight packs for power during the test so numbers are not from an unlimited power source. For you video guys see our 100% buy back offer below. 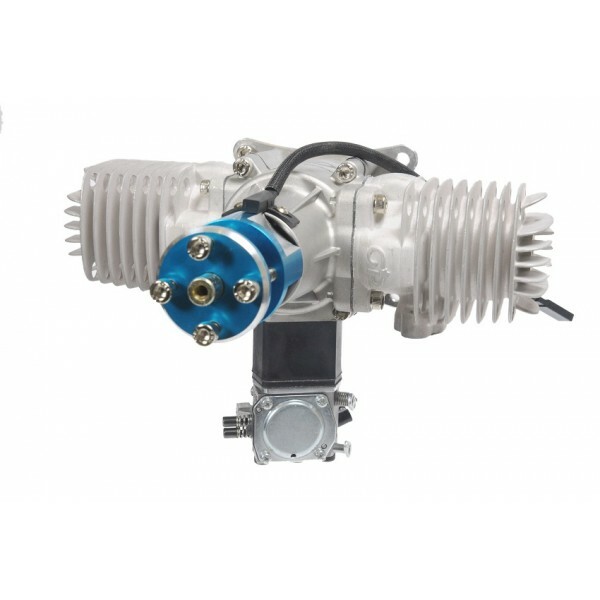 Check out the motor page to see our line of motors.
.: We are looking for some flight Video!! For those of you who video your flights. 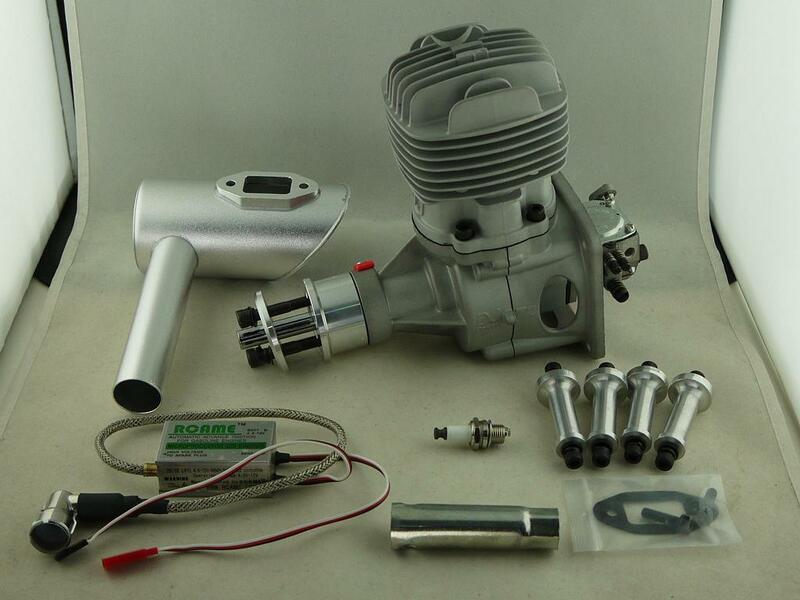 We have many motors that do not have user submitted video yet. 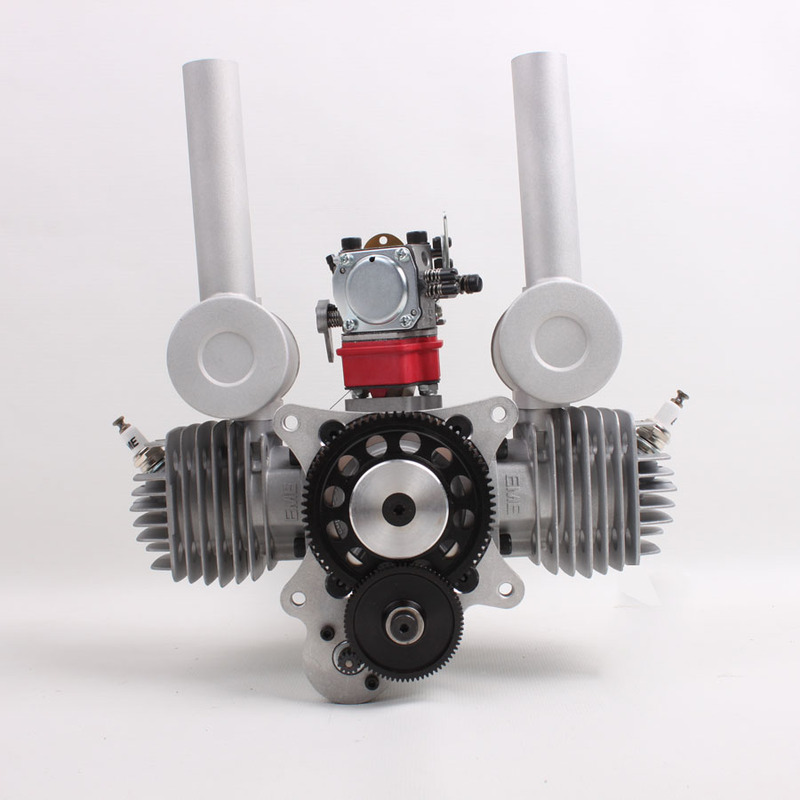 Should you be interested in such a motor we are happy to offer 100% buy back with the submission of your video. If you question if the motor you are interested in qualifies for the buy back program feel free to drop us a line.
.: We are looking for a motor tester!! For those of you who have an adequate test stand we would love to get some 3rd party and lower elevation test stand numbers. Info should be at least the data we capture from our testing (see outrunner pages). Will be done on a buy back basis like the Video buy back program. 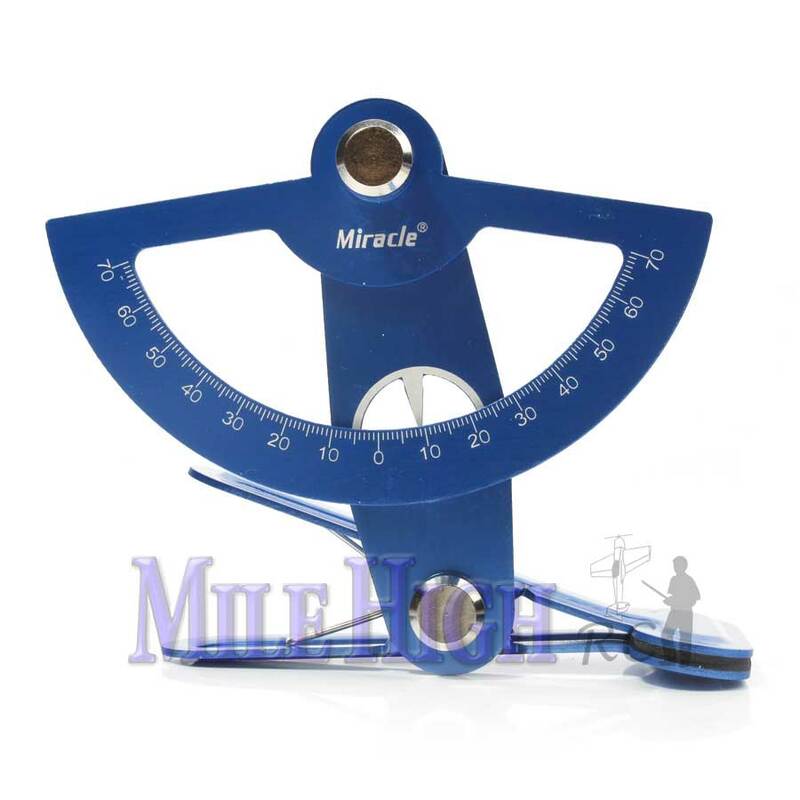 All Products are guaranteed to be free from manufactures defects and operate as stated. Please take advantage of our guarantee if you have any problems. We also like to know how our products stack up and how you like them, so after use please drop us a line with your flight impressions. The more we know the more we can help the next guy. Copyright 2002-2011 Milehigrc.com. All Rights Reserved.